If so then check to see if the sound cord is inserted in the correct slot of the PCI. This is one major mistake, which usually happens. After you have finished this process, do check to see if your sound card, if you have any, is all right and in working condition. Even after completing these checklists if you do not get any sound then we will have to understand that it is a software issue. 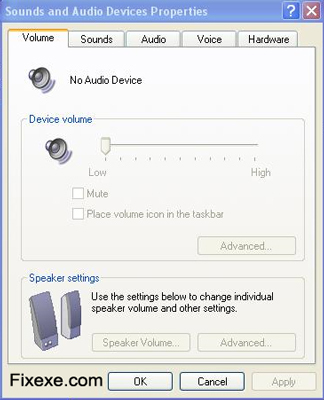 Click the volume icon on your task bar and you will get the box representing the systems volume meter. Slide up the bar to check if you are hearing any sound if not go to the control panel and find your sound driver that you have installed. Usually there is a sound driver application that gives you the demo of different sound effects. 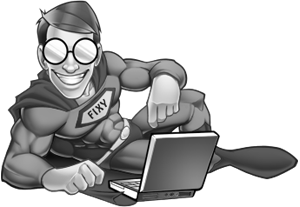 If this does not work at all then it is advisable that you go to the Add or Remove Programs section of your control panel, uninstall your sound driver, and then reinstall it by using the driver disk. This will automatically restart your machine and surely, after this you will be able to restore your sound on your computer.